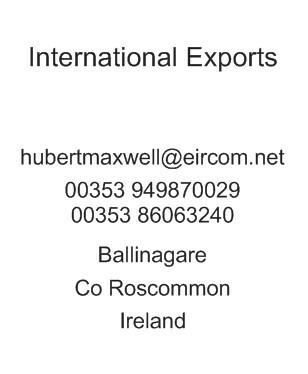 Maxwell Livestock Ltd. is one of the oldest and most trusted International livestock export companies in Ireland. Established in 1954 by Hubert Maxwell it now stems across 3 generations steeped in tradition, experience and expertise. 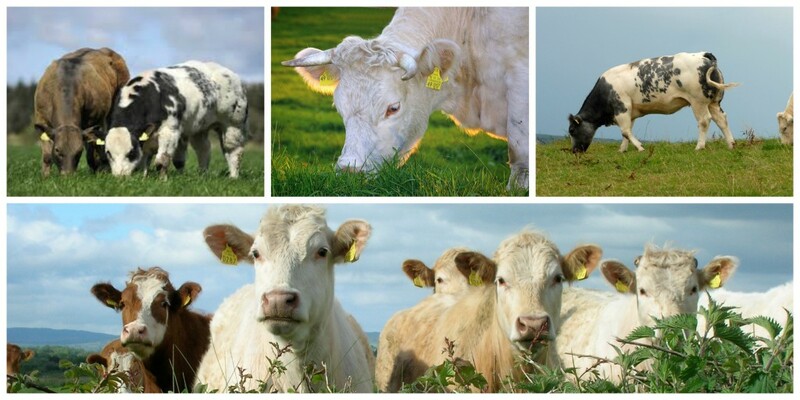 Over the years and across many miles Maxwell Livestock have supplied cattle to numerous countries throughout Europe and further afield to North Africa, Russia & Kazakhstan. Our onsite export yard and lairage includes unique custom designed ventilated sheds front and back to ensure maximum airflow throughout together with large open grazing pastures. The farm adheres to the highest departmental export standards ensuring the safe and professional handling of all stock that pass through. We take no shortcuts when it comes to animal welfare as all animals are fully vaccinated against IBR and tested for TB. With our extensive knowledge of export regulations we take care of the paper work so you don’t have to. We ensure that all documentation required is prepared before departure. We pride ourselves on supplying our customers with top quality carefully selected genetics. And cater for all orders large or small. We encourage all our customers to visit us to make their selection. However we understand that taking the time out of a busy schedule is not always possible. As respected experts at our trade, many of our customers trust us to export the best beef cattle for them without seeing them until they arrive on the farm. In saying that visitors are always welcome by appointment, we hope to hear from you!